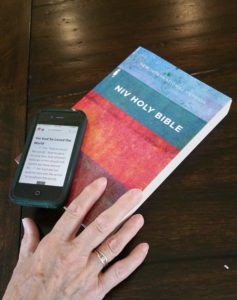 Why not try our Bible Reading Plan, to read the whole Bible over three years? Its updated a week at a time each weekend. Bible study rarely happens by accident. It is really good to set aside times to read the Bible each day. Then the next question is, but what shall I read? If you already know your Bible well, you will be able to pick parts of it to read that relate well to a current need. Which raises another question, how do we gain sufficient familiarity with what the Bible says to know where to look in it? Again, the answer to that is to read it, read it, and read it some more! Then, with the aid of a good concordance perhaps, we’ll be able to find our way around the library we call “the Bible”. Another question arises, especially if you have an organized mind. “If I’m going to read through the Bible repeatedly, shouldn’t I adopt some sort of reading plan, so I cover it all in a reasonable period of time?” Our answer would be, “Yes!” And we have the Bible reading plan for you. We started with this plan almost 50 weeks ago, so those who have been using it daily will have almost their first year done. You can begin using it at any time though, since it will eventually repeat and you won’t miss a page of the Bible! In fact, if you stick with the Plan, you’ll read the whole of the Old Testament once and the New Testament twice in the space of three years. Check it out, and get yourself organized! 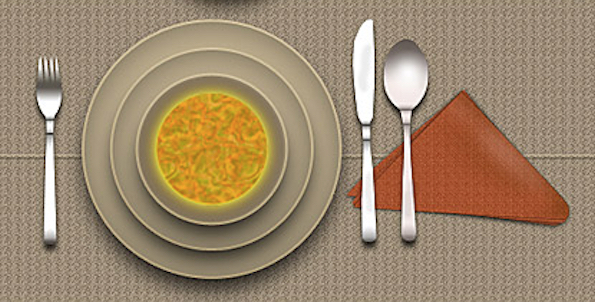 What tips can we share to help us all be “steadfast in prayer”? What is “the mystery of Christ” (verse 3)? When we tell other people about it, why might it remain a mystery? What examples from the life of Christ can we use to illustrate how we too should apply verses 5 and 6? Why was the service of Tychicus and Onesimus so important? What effect would failure on their part have had on Paul and on the church in Colossae? What do we know about Mark (verse 10)? See Acts 4:36; 12:12,25; 13:13; 15:37-39, Philemon 1:24, 2 Tim.4:11 and perhaps 1 Pet.5:13. Seems like Epaphras would relate well to our needs in those we pray for (verse 12)! What kinds of things would show such prayers have been answered, and why would they not happen? What do Paul’s references linking Laodicea, Hierapolis and Colossae indicate should also be true today about churches of God? Nympha comes in for honourable mention (verse 15); what was involved in her service for the Lord Jesus Christ? 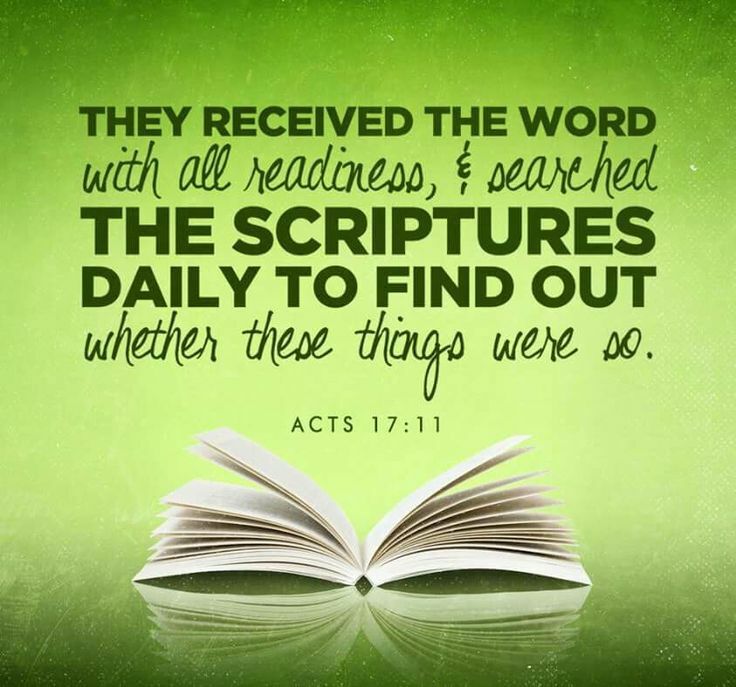 How might we apply Paul’s message regarding Archippus (verse 17) to our own service? Join us at 12noon-1:00pm, and bring a friend. 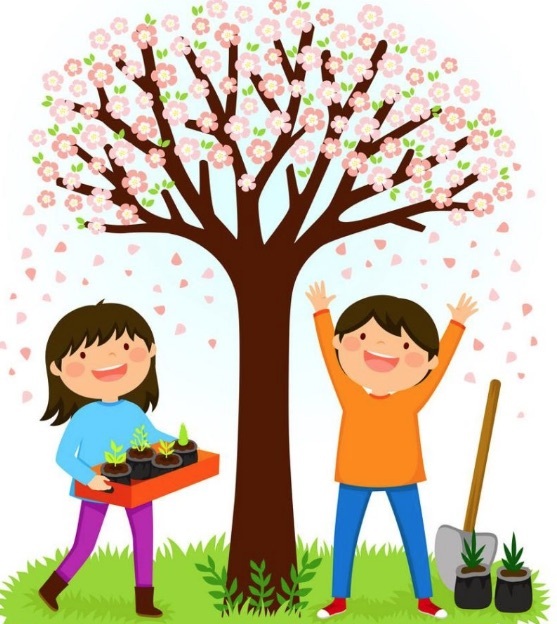 Although it’s Spring it has still felt like wintertime, and good to be able to meet in a warm room, check out the book stand, listen to the music and enjoy a good meal. Share your faith. Show Christian love to one another. Jesus said: “By this everyone will know that you are my disciples, if you love one another.” He loved us enough to die for us; will we love enough to live for Him? 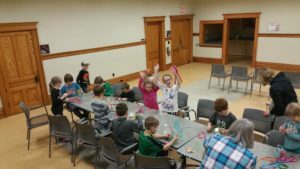 Friday evenings from 6:30-7:45pm kids enjoy Bible Explorers, held in the Community Room in the basement of the Mount Forest Library. 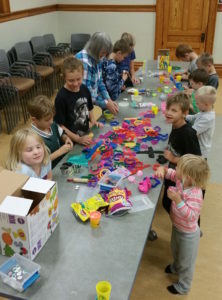 Usually they will enjoy a fun activity for starters, followed by time making crafts. Then there is (rather loud!) singing of Camp Choruses and similar fun songs. There is always a Bible story to learn about, and a memory verse that’s worth remembering. The time flies, and judging by the evident desire of the kids to come back again and again, we must be doing something right!. Kids who attend will make friends with others and can now be planning to go to the Day Camp run by Mount Forest Camp in the Summer. Apart from the occasional snow day in Winter, we try to operate nearly every Friday during Fall, Winter and Spring. There are different ways to consider the main lines of what God says in the Bible. After years of personal study, a very competent Bible teacher of the 20th Century set out some key subjects as a starting point. His suggested approach is provided in full in our Resources Section. Here is a recap of the main headings. If you see matters you want to study further just start by reading the fuller document here, where you will be able to track the Bible verses supporting each key point. What is meant by the term “Inspiration”? Fulfilled prophecy as evidence of the divine origin of Scripture. God’s sovereign care of His inspired word at the hand of copyists, translations and versions. References to this Church in the N.T. Yet some will be struggling today with earthly loss, and the surrounding festivities will not lessen it. We may wonder at God’s feelings as His Son was born as the baby, Jesus. What would be a delightful event for so many, was for Him the next painful step towards an inevitably more painful one. Daily there would be fresh emphasis on the saddening reality that the miracle of Jesus’ birth would soon have to be eclipsed again by the miracle of His dying. We cannot imagine God the Father’s suffering as He watched what unfolded on earth. Yet it was far from accidental. In fact it was all part of a bigger plan that would resolve the very problem that caused Jesus’ death. Whether we are celebrating with friends and family or commiserating with those enduring pain and grief, it is worth remembering that God has a plan that cannot fail to succeed. We shall yet see the truth of all the things God says about His Son, including those mentioned on our candy cane verses. Friday night here is the annual Christmas Parade night! This brings an opportunity to hand out candy canes. There is folklore about the origin of candy canes, which perhaps has little basis in fact. It would be nice to think that when we give these gifts to very appreciative children along the parade route, they will see some significance to them, or perhaps ask about why they are the shape they are for instance. People have thought they are in the shape of a “J” to remind us of Jesus. And they are white with red stripes to remind us that after a spotless life His blood was shed, when He took God’s punishment for our wrongdoings. 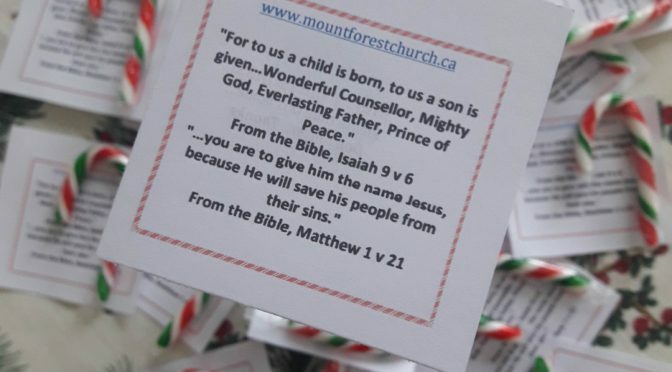 No doubt we can think of other things about them that may remind us of Bible truth, though it is quite likely all our best thoughts will not be shared by the youngsters who receive the candy canes; they just enjoy the treat, and we are very glad that’s the case. However, we do want everyone (parents and children!) 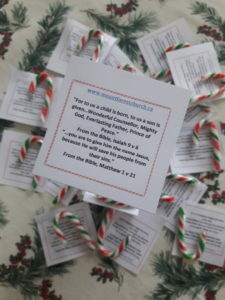 to know what the Bible does say about Jesus, so we attach to each candy cane a label with a couple of descriptive Bible verses. Check it out in the picture if you can, but better still come and see the real thing at the Parade if you can. This is a weekly adult Bible study, and for the coming few weeks we are looking at what is pre-occupying many Christians: the coming of the Lord. We have studied the hope that was evident in faithful people waiting for the Messiah to be born, and our hope that has been made real by His coming. Now we are going to look at the preparations made in advance of His coming, and challenge ourselves with the application of these things in our day. 1. If the prophecy by Isaiah was about a coming king, why was the cry to be heard in the wilderness, away from the city? Where should God’s highway lead to? 2. What is the point of raising valleys and flattening mountains about? Did that happen when Jesus was born? What are the obstacles in our lives? 3. In Lk.3:3 (and see Matthew 3), John prepares the Jews to receive the Messiah by baptizing them; where did he get that procedure from? 4. What is meant by: “…a baptism of repentance for the forgiveness of sins”; in what way were they preparing to meet their saviour? 5. John said that the Messiah would baptize them with the Holy Spirit (Lk.3:16); how was that fulfilled? 6. Why was Jesus baptized (Lk.3:21, and see Matthew 3:13-17)? 7. What did Jesus mean by saying He had another “baptism to be baptized with” (Lk.12:50) and why did He use that description? What was He preparing for? 8. When Philip used another prophecy of Isaiah (see Acts 8:26-39) it resulted in the person he spoke to getting baptized. Why? And what can we learn from this account about how and when we should get baptized today? 9. What is the connection between being baptized and being part of God’s kingdom?